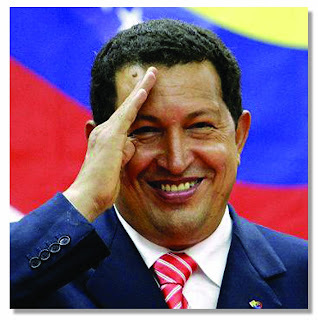 Venezuela's President Hugo Rafael Chávez Frías has passed away on March 5, 2013. He was 58. Mr Chavez had been seriously ill with cancer for more than a year, undergoing several operations in Cuba.